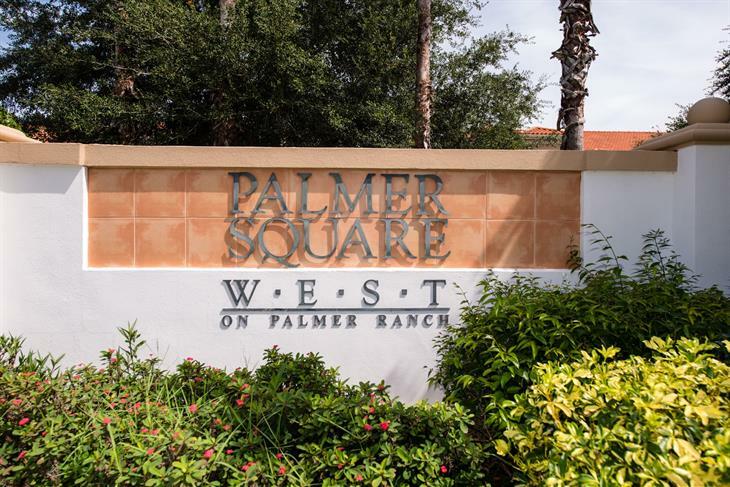 Palmer Square West is a peaceful community with amenities that include a private heated pool, a spa and serene lakes with fountains. 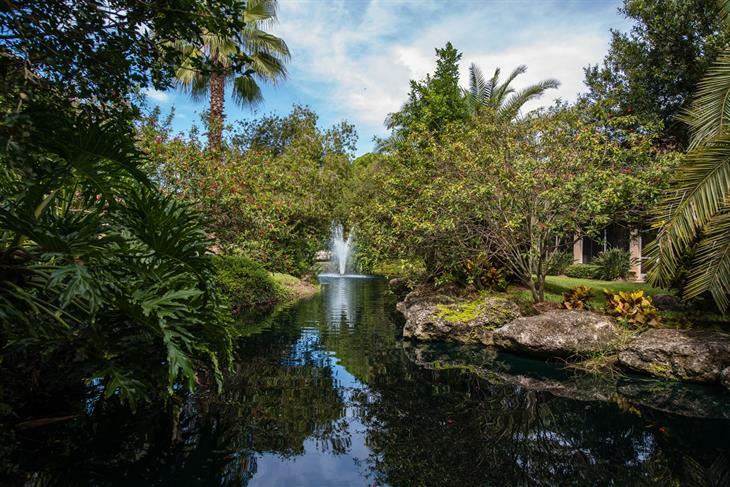 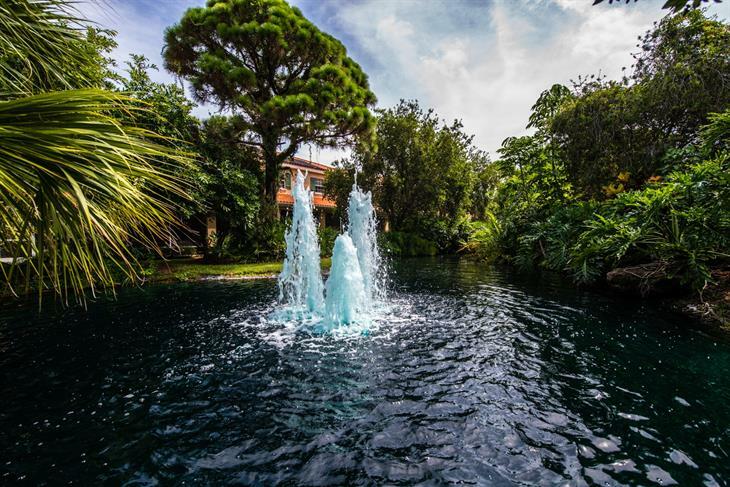 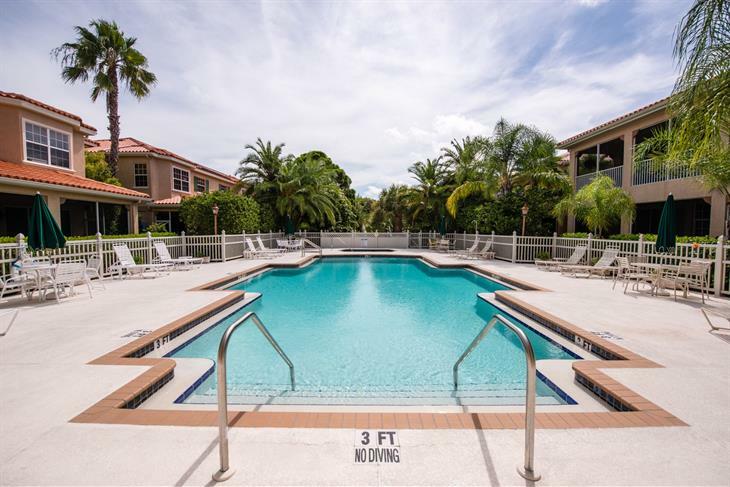 Residents are ideally located across the street from Westfield Sarasota Square with its IMAX movie theatre and designer brand shopping and dining options. 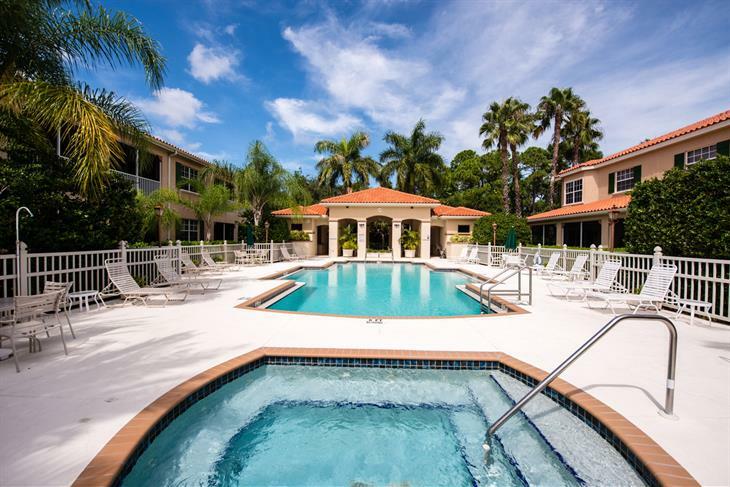 As part of the Palmer Ranch area, it is close to the YMCA and its water park, the Legacy Trail, TPC golf courses and a short drive to Downtown Sarasota and area beaches!